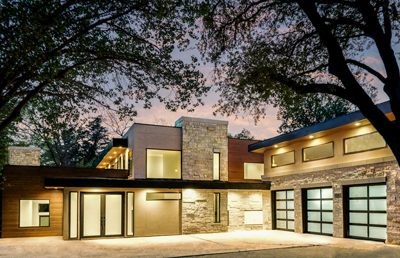 As one of only 10 Graduate Master Builders in Dallas, Richard Miller is known for his stunning modern homes. Richard actively integrates the latest in building science, fine craftsmanship, and technology into each modern masterpiece he brings to life. Combine that with a commitment to honesty, integrity, and transparency above all else and it leaves his homeowners with an experience they are happy to brag to their friends about.